For many homeowners, the loft space becomes a baron storage space they dread to enter. 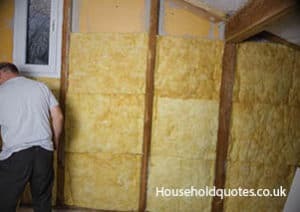 Yet with only a minor investment it can become a highly effective layer of insulation. As the warmth from our heating systems rises, it escapes through the roof. But loft insulation retains this heat, slashing heating bills significantly. A layer or two of loft insulation could save you up to £250 on your annual bill. With this in mind, the cost of loft insulation can easily be made back within two years. If this appeals to you, continue reading to discover the different types, applications, and installation costs. With soaring energy prices, the cost of powering a home continues to rise. If you’re fed up of paying those astronomical bills, you might have looked into renewable power and, as a result, are likely to have stumbled upon solar power. However, did you realise you could also benefit from a domestic wind turbine? Though the UK might be notorious for its lack of sunshine, there’s certainly plenty of wind to be had. Wind turbines don’t always require planning permission, and when they are installed correctly, that blustery weather can be turned into power for your home! 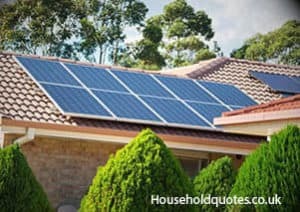 If you’ve ever looked into buying solar panels, you’ll have realised that to get the best return on your investment, you need to buy the panels outright. Though this initial outlay is expensive, it does give you the best chance of not only making your money back but making a small profit too. In addition, you’ll also have the comfort of knowing you’re using renewable and environmentally friendly energy from your own generator. However, solar panels come in a wide array of varieties, and though some products are ultra efficient, they’re far more expensive than others. This means you need to make the right choice to ensure you get a good return. For a lot of people, the idea of eradicating their electricity bill might seem like a dream. If you’ve ever thought about it, you might have looked into solar panels. These are a great way of converting the sun’s rays into electricity for you home. Even better, under the government’s renewable energy scheme, you can sell this power back to the grid and make a little money. 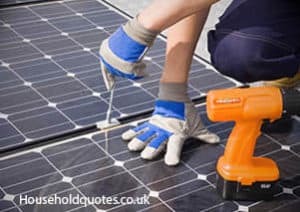 However, there are some hidden costs and surprises people don’t always realise, so before ploughing ahead and having your solar panels installed, it’s best to do your homework. 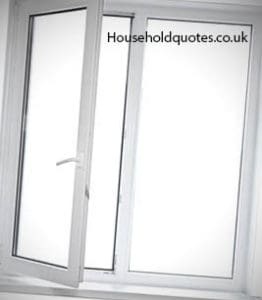 Experts estimate around 35% of heat loss from most homes occurs through walls which are not insulated. 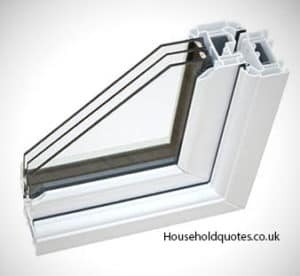 Installing cavity wall insulation is a reliable way to improve the energy performance of your home, keeping it warm and saving you money on heating bills. Home building practices in use in the past have double walls, an inner wall, and an outer wall, with a cavity between them. The thinking behind the cavity is to prevent rain penetrating from the outside through the wall. However, unfilled cavities will let heat travel from the inside to the outside placing increased demand on your heating system.